'Marvellously paced and ingeniously plotted. A real page-turner' Observer_________________________One winter morning, Lorimer Black - young, good-looking, but with a somewhat troubled expression - goes to keep a perfectly routine business appointment and finds a hanged man. A bad start to the day, by anyone's standards, and an ominous portent. For Lorimer works in the only-slightly corrupt business of financial adjusting, and he is about to learn that it is much uglier - and even more crooked - than he ever imagined. Suddenly, he's being unfairly blamed for all kinds of irregularities. Next, his life is threatened. And, lastly, he's coming to realise that the life he has led till now - the one someone wants to rub out - is one big fat lie . . ._________________________'A joy to read: easy to get into, addictively plotted and beautifully written' Daily Mail'A novel that is truly comic, and, like all true comedy, also disturbing' Scotsman'A pleasure to read' Independent on Sunday. 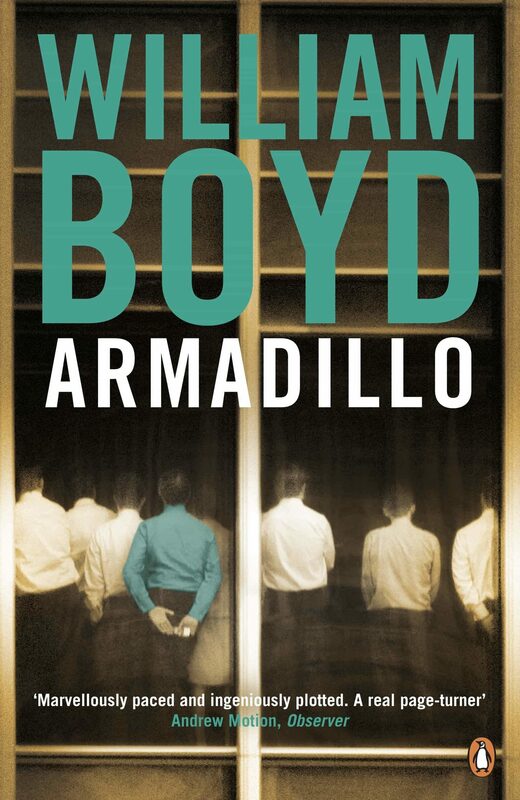 Otros ebooks de WILLIAM BOYD.